Joyce Banda Archives - SABC News - Breaking news, special reports, world, business, sport coverage of all South African current events. Africa's news leader. 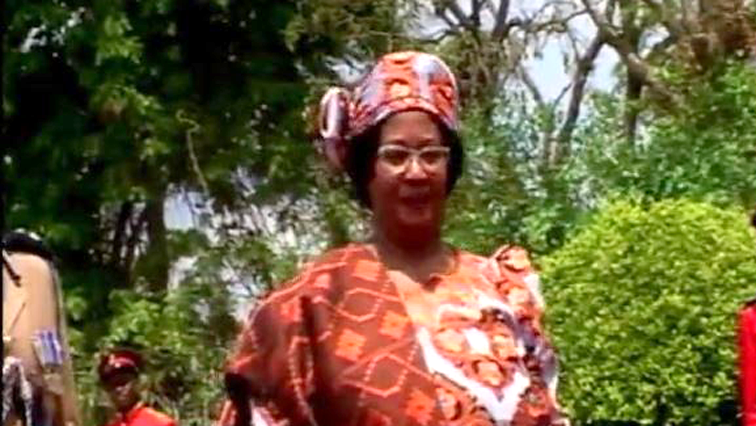 Home » Posts Tagged "Joyce Banda"
Malawi’s former president Joyce Banda has pulled out of the May 21 presidential race and endorsed opposition leader Lazarus Chakwera, who heads the Malawi Congress Party. 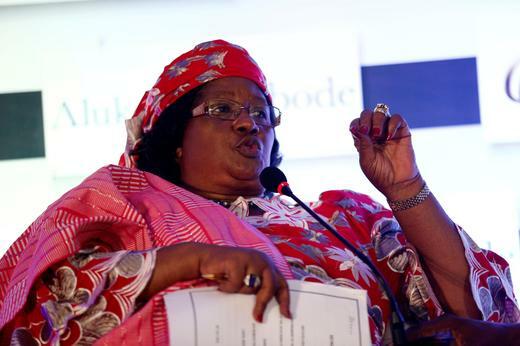 Malawi’s ex-president Joyce Banda, who recently returned home after four years of self-imposed exile, on Monday said she was ready to run in next year’s presidential elections if nominated by her party. 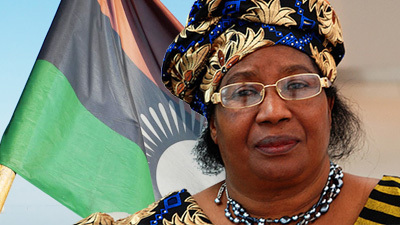 Despite facing the threat of arrest over corruption allegations, Malawi’s former president, Joyce Banda, is expected to fly home on Saturday after four years of self-imposed exile. 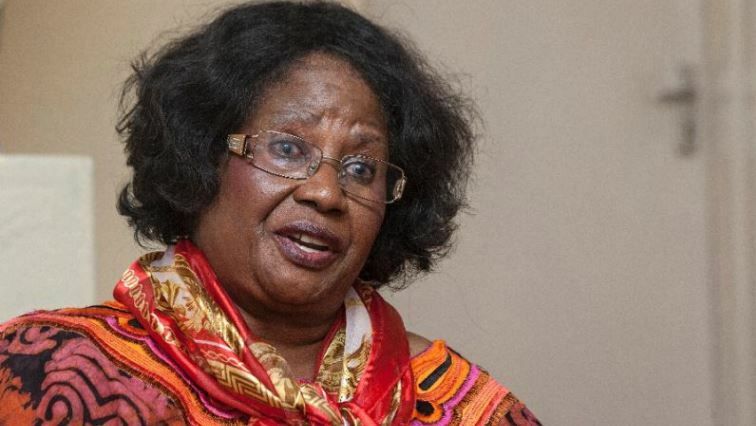 Malawi’s former president, Joyce Banda, is expected to fly home on Saturday after four years of self-imposed exile, despite facing the threat of arrest over corruption allegations. 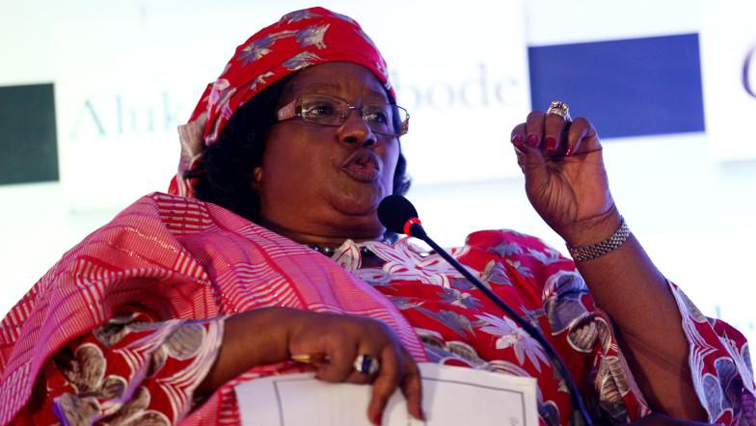 Malawi has issued an arrest warrant for its former President Joyce Banda over alleged abuse of office and money laundering offences.